I LOVE MINE !!! GREAT PEOPLE TO WORK WITH !!! THEY DELIVER TOO !!! Backing all our newly modified wheelchair vehicles with our low price guarantee* is just one reason why AMS Vans is one of the largest handicap van conversion manufacturers in the business. 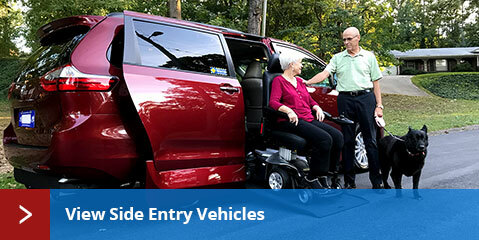 Once you choose the side or rear entry wheelchair van that&apos;s right for you, AMS Vans can deliver your minivan directly to you in Escondido, California or nationwide (delivery fees may apply) and offer our complimentary white glove service that includes an in depth tutorial from a mobility professional. In addition, you have the option to refuse any modified wheelchair accessible van from our inventory upon delivery if you aren&apos;t 100% satisfied. New handicap conversions on both new and used accessible vans by AMS Vans come standard with a great warranty, national service, and our 24-hour emergency conversion help line. New and used minivans in Escondido, California can be converted into AMS Vans brand wheelchair vans. The AMS Vans Legend, AMS Vans Edge, or AMS Vans Edge II Long Channel handicap van conversions are available on new and used Honda, Dodge, Chrysler, and VW minivans. Mobility equipment that is compatible with the AMS Vans wheelchair accessible van conversion is available including transfer seats, upgraded wheelchair tie down systems where necessary, and nearly limitless options. Available to Escondido, California and nationwide, find brand new minivans with new wheelchair ramp conversions modified by AMS Vans. AMS Vans can modify your favorite Dodge, Chrysler, Honda, or Volkswagen minivan into one of our side or rear entry handicap vans. Keep more money in the bank with mobility rebates often offered by minivan manufacturers on new vehicle sales. Pre-owned minivans with new and used conversions by AMS Vans are available as well as wheelchair vans by Braun, VMI, Rollx and other handicap accessible van manufacturers from Escondido, California and across the country. AMS Vans used minivans are not only priced significantly lower than new models, but also retain more of their value due to less depreciation when it comes time to trade-in or sell. Purchase a used minivan with a new handicap conversion and drive with peace of mind knowing your mobility van is backed with a great conversion warranty as well as any remaining manufacturer&apos;s warranty on the minivan itself. Sell your handicap accessible van or un-modified minivan to AMS Vans directly. 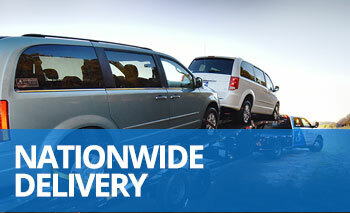 We buy in Escondido, CA and all across America for a great price, nationwide pick-up, and quick cash payments. Used handicap vans by manufacturers such as Braun, VMI, Rollx, and others can be sold directly to AMS Vans. Comment after comment from our customers state that price quotes from AMS Vans were a great deal higher than from other handicap vehicle dealers in Escondido, California and nationwide, even on their own conversions. Should you no longer need your AMS Vans brand handicap van or are ready to trade in and upgrade to a newer model, we offer a great Buy Back Program with some of the best prices for your used handicap van in the mobility industry. For a quick and easy sale at a fair price, sell your pre-owned minivan from Honda, Dodge, Chrysler, or Volkswagen to AMS Vans. 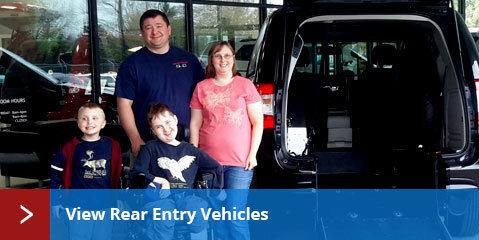 Used minivans are modified into used wheelchair accessible vans with new ramp conversions so customers can save money. Find buyers and sellers of handicap vans and other modified vehicles in a "for sale by owner" environment. All AMS Vans Van owners receive a complimentary free listing for one month when the time comes to sell your used AMS Vans brand mobility van. Don&apos;t take on the task of selling your used wheelchair vehicle through classified ads alone; AMS Vans will handle the sales process for you from wording your ad correctly to get noticed, to answering questions from potential buyers through our mobility consignment program. AMS Vans is a different type of accessible van company that sells direct online and nationwide in order to give our customers the absolute lowest prices available. 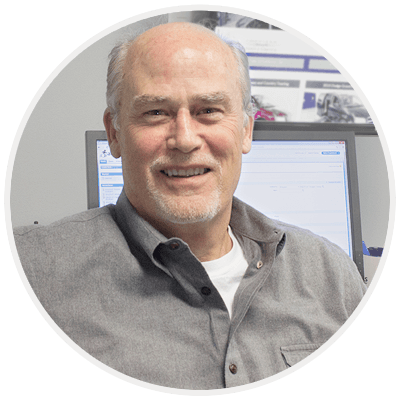 Before you buy, read our wheelchair van customer testimonials from Escondido, California, and nationally that give an honest representation of their experience as part of the AMS Vans family. AMS Vans is loyal to all our customers, and even after the sale we offer a referral program that pays you $250 if you send us a customer who mentions your name during the purchase of their own wheelchair vehicle. For well over a decade, AMS Vans has manufactured high quality handicap vans that fit almost any budget.